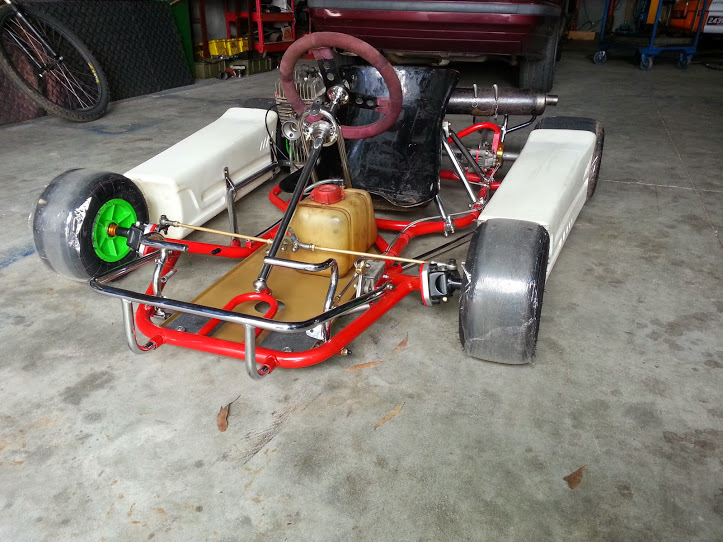 Well the Dino is almost ready to go a couple of small things now and it is ready. Both Billy and I have driven it around a car park and it is feeling very good! 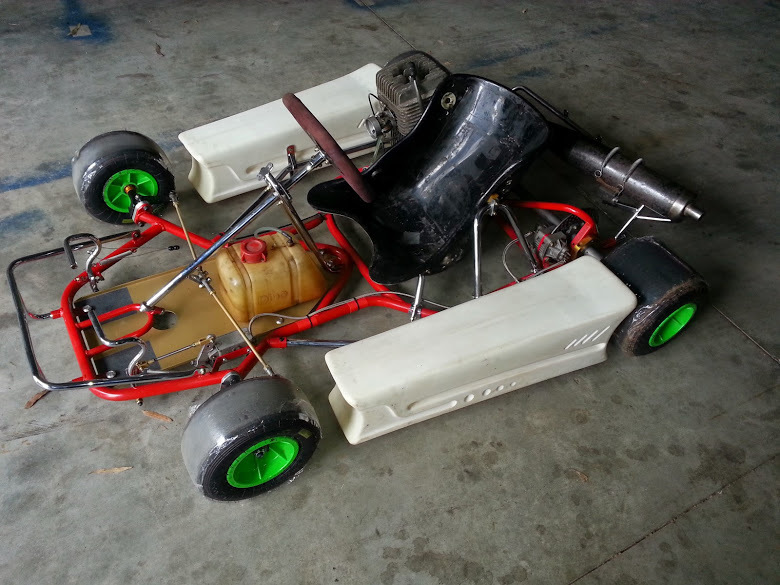 In the next few weeks, depending on other commitments it will be ready to take out for a real test session. I am looking forward to that, as testing is something I have always enjoyed. It will be a nice change to be doing the driving and having Billy watch! I wonder if he can use a stop watch? 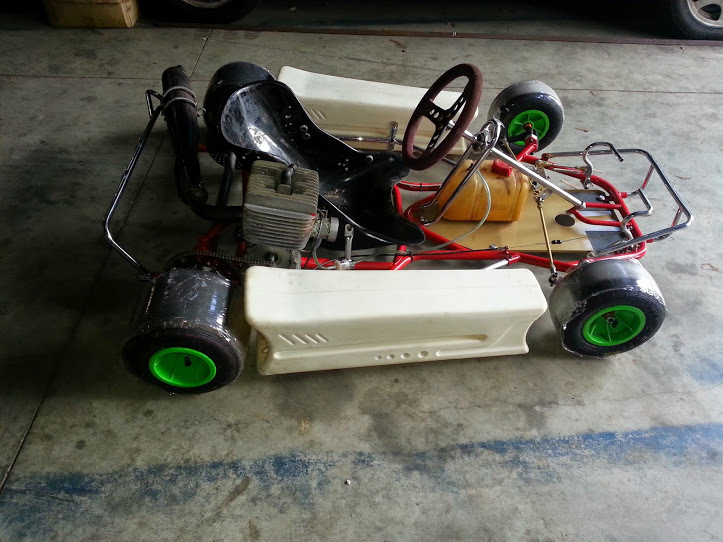 The kart looks fantastic…a real credit to you both. Thanks Ken a lot of the work has been done by Billy! He has more spare time than me!